Dr. J. Mark Spargo joined Wake Radiology in 1996. Originally from Gastonia, North Carolina, Dr. Spargo received his medical degree from the Bowman Gray School of Medicine at Wake Forest University in Winston-Salem. He completed his residency at Cook County Hospital in Chicago. Dr. Spargo completed two fellowships at Oakwood Hospital in Dearborn, Michigan, one in computed tomography (CT) and another in interventional magnetic resonance imaging (MRI). 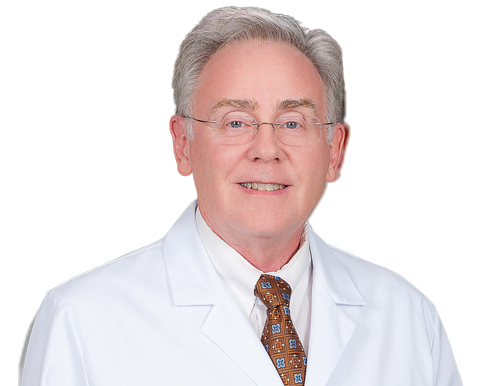 Dr. Spargo is a body imaging radiologist at Wake Radiology with special clinical interest in interventional radiology. He is board certified in diagnostic radiology by the American Board of Radiology (ABR). Dr. Spargo is a member of the American College of Radiology (ACR) and the Radiological Society of North America (RSNA).